iGo Primo 9 GPS Navigation Software ( WIN CE 6) this navigation is one of the popular in the world and WILL WORK ON ALMOST ALL WindowsCE and ANDROID in-car units and mobile phones or tablets. iGo Primo is a voice guided turn-by-turn navigation application that helps you to get to your destination quickly, easily and safely in whole Europe. 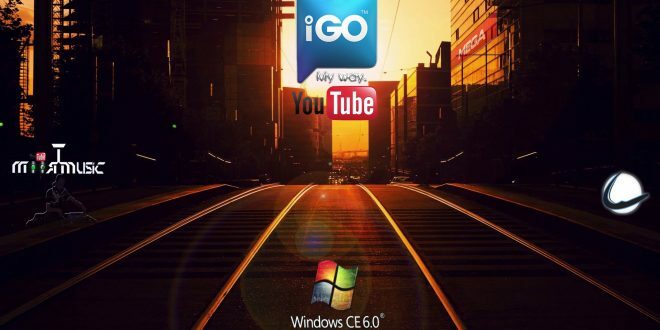 Easy to use yet powerful; the same tried-and-trusted iGO Engine as used in millions of GPS navigation devices around the world. 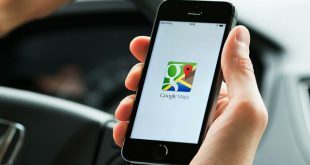 Reliable maps, straightforward destination entry, high quality route calculation, and easy to follow guidance make iGO primo an outstanding offering.Internet connection is not needed for navigation. Original software of Igo Primo 9 for winCe with all maps (& Lang) of Europe (West, Central and Eastern) updated today, FULLY WORKING. How can I buy this for android? With American maps. Can it be used on more than one device?